Whether you want to attend college to get a degree or work on a certificate in a professional trade, we are here to guide you through every step. We offer free services to help you decide on a career, apply to college, and find the financial aid you need. You’re never too young or old to get started. Increasing awareness of career opportunities and assisting with planning of career paths through interest invetories, career assessment and exploration, career vs. college exploration, college degree plan exploration, resume building. Increasing awareness of higher education opportunities and assisting with college admissions policies and application processes, college admissions interview skills essay writing, resume building, test prep; SAT, ACT, TSI, admissions application assistance, transfer planning. 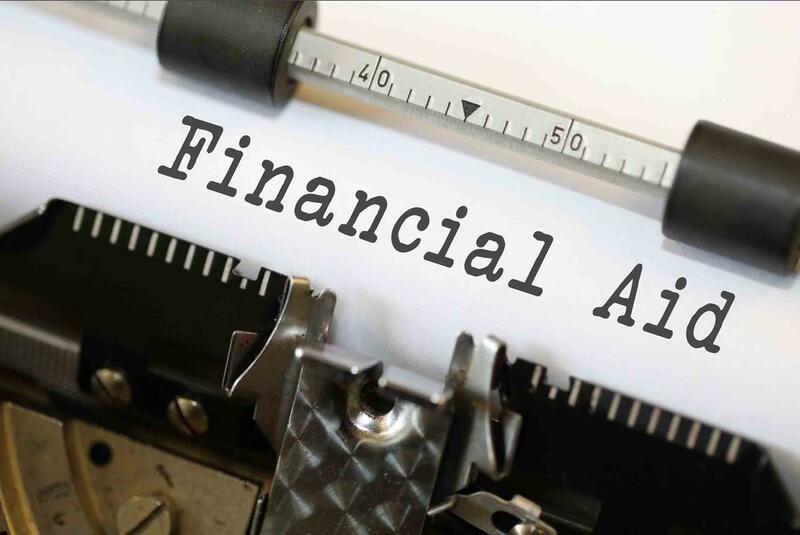 Providing information on financial aid resources, and assisting with applying for FAFSA, TASFA (Texas Application for State Financial Aid), and scholarships, verification process assistance, college expenses analysis, financial literacy, award package breakdown, and student loan assistance. If you are a dependent student, you will need your parent/legal guardian(s) information stated above. Want to broaden your horizons by finishing high school and receiving job training? We now offer adults the opportunity to earn accredited high school diplomas and career certificates through Career Online High School. From career to college, we’re here to help! See what services we offer! Sign-up with cafécollege to get the latest news and updates. Prefer a group? Find and RSVP for an event with cafécollege! College Planning: Which School is Right for You?